Hi, welcome to my home page. I am currently working as a Research Staff Member at IBM Almaden Research Center in the San Francisco Bay Area. Previously, I graduated with a PhD in Computer Science, from the University of Maryland at College Park where I was advised by Prof Amol Deshpande. 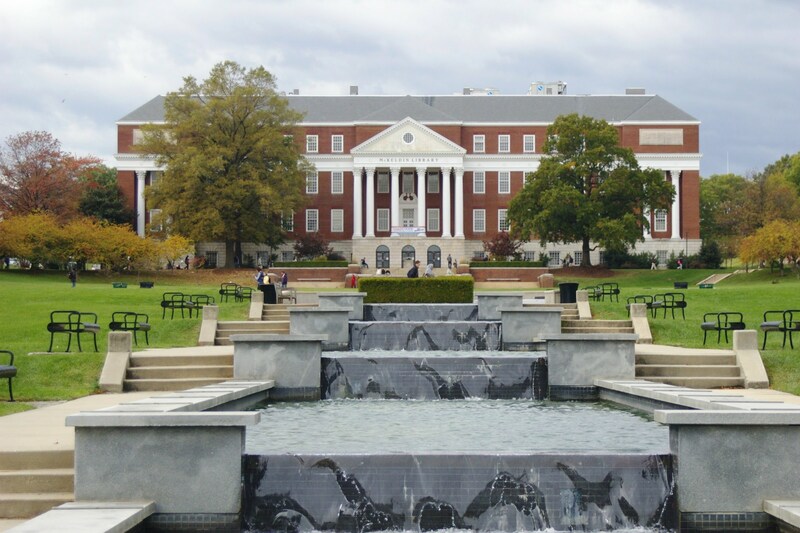 I joined the University of Maryland after serving as an officer in the Communication Corps of the Indian Armed Forces. I am a graduate of the Indian National Defence Academy at Khadakwasla, Pune. I received a B.S. from the Military College of Telecommunication Engineering and a M.S. from the Indian Institute of Technology, Madras. the cloud, distributed data storage and data parallel processing architectures, data analytics on large-scale graph structured data. My dissertation research focussed on designing and building data management systems that enable the efficient execution of complex analytical tasks on large-scale data while minimizing the cost of such analytics in the pay-as-you-go cloud environment.